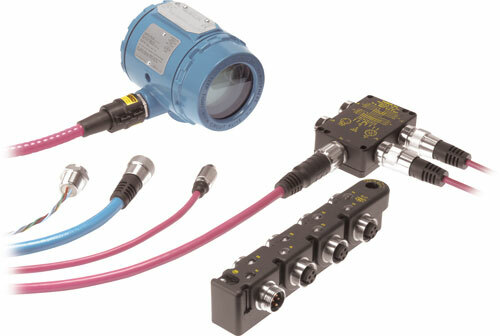 Process Connectivity, Process Bus Networks, Intrinsic Safety, Valve Position Sensors, and Marine Shipboard Cabling. Turck Process Automation is the market leader in connectivity products approved for process markets. Our quick disconnect cabling methods include Div 1,Div 2, and non-classified area soultions. Contact us or click on the link to the Turck Process Automation Home Page for detailed information on Turck PA. Learn more about TURCK Process Automation products today!